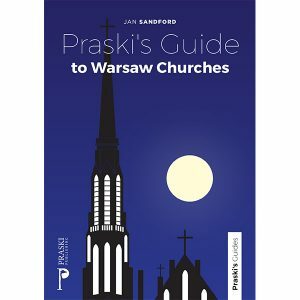 A comprehensive guide to Warsaw churches with personal comments and insights from a British Warsaw resident. A comprehensive guide to Warsaw churches with personal comments and insights from a British Warsaw resident. Beautifully photographed, well researched and lovingly written, this book is an essential guide for anyone intending to visit the many wonderful churches of Warsaw.